Welcome to the Sanctum Sanctorum of Bal-Sagoth. 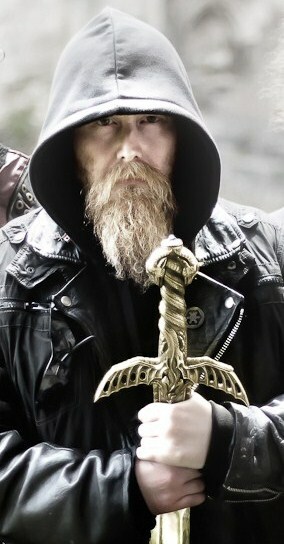 Here you’ll find information on the various projects of Byron Roberts, vocalist/lyricist/founder of the symphonic black metal band Bal-Sagoth. This will include band news as well as updates on Byron’s short stories and comic book projects. Browse the pages of this site via the navigation links, and click the banner at the top to return to this welcome page. Thanks for visiting!